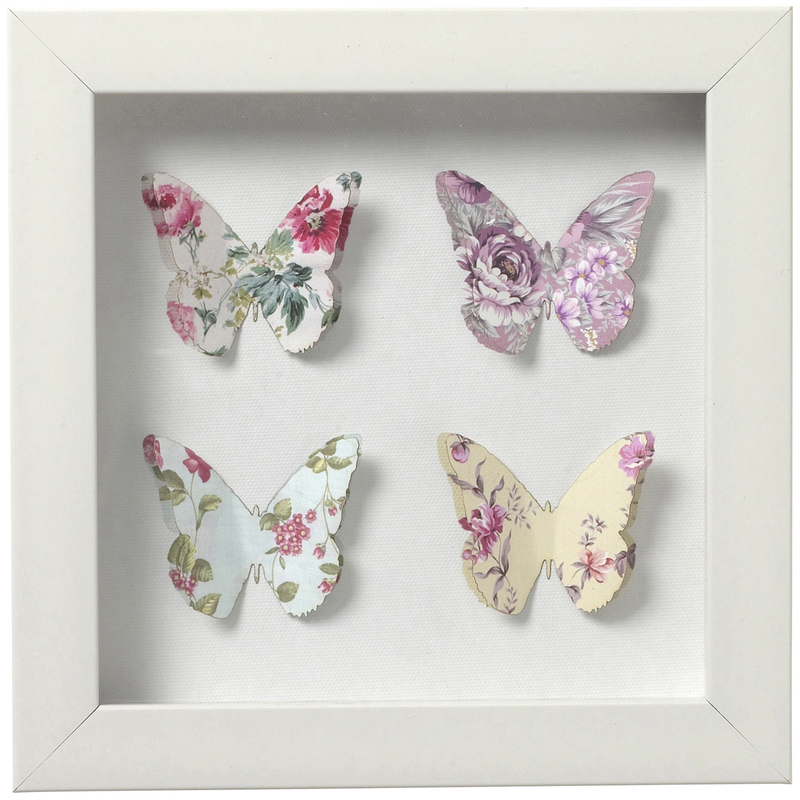 Small box framed paper butterflies, perfect for a childrens nursery or bedroom. We use a variety of couriers for our deliveries depending on the weight, size and speed of delivery required. We use Royal Mail for standard light mail and parcels, Hermes for the majority of our medium sized parcels, Parcel Force and Fedex for International orders.